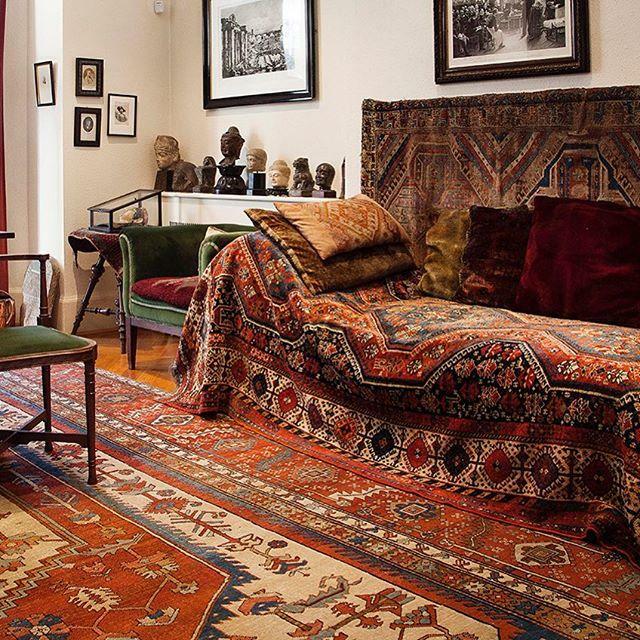 The Freud Museum was the home of Sigmund Freud and his family when they escaped Austria in 1938. 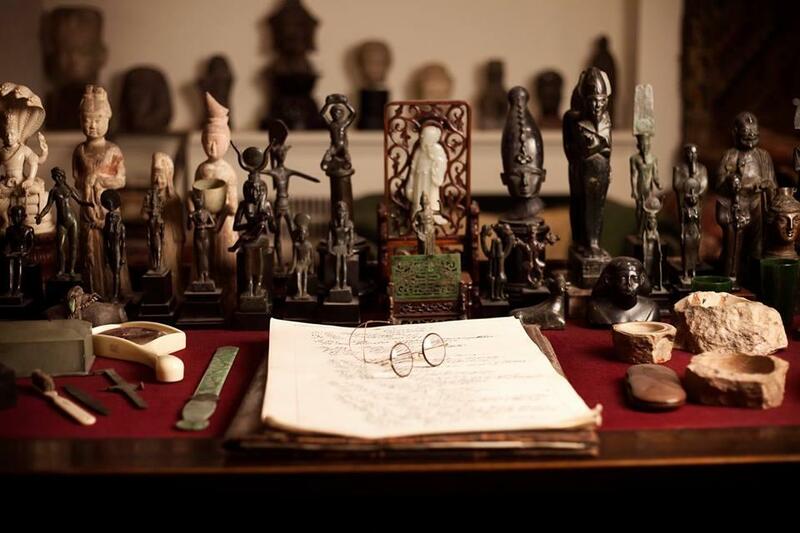 It contains Freud's remarkable collection of antiquities: Egyptian; Greek; Roman and Oriental. 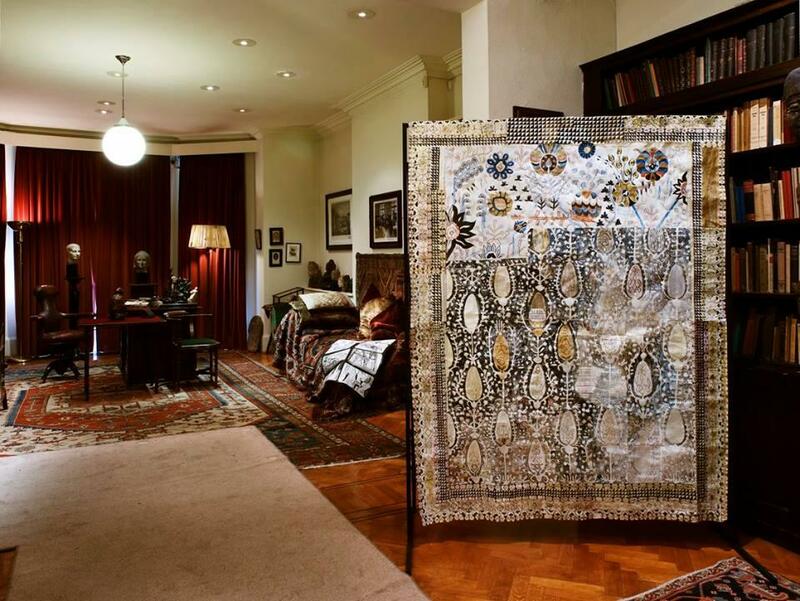 Almost 2,000 items fill cabinets and are arranged on every surface. 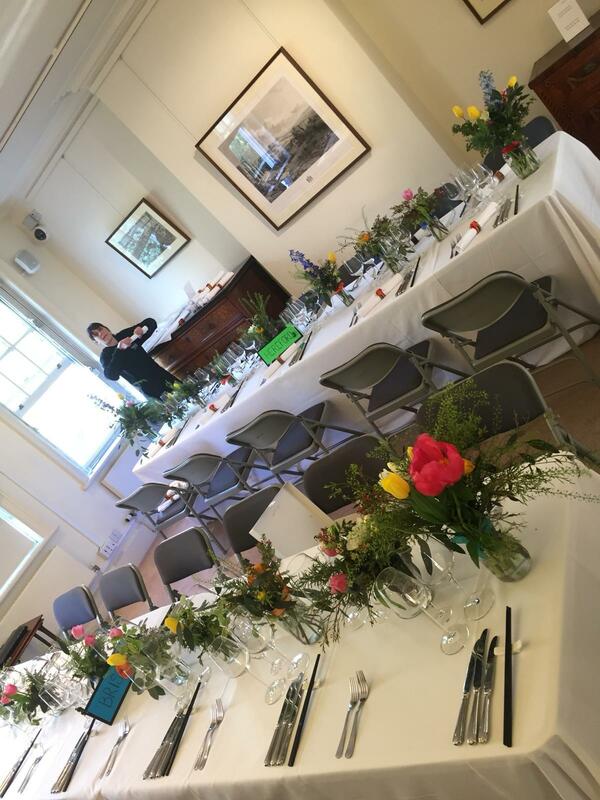 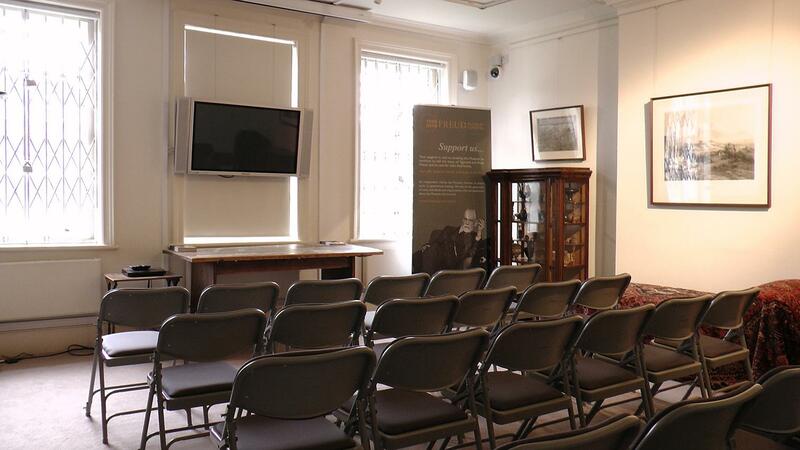 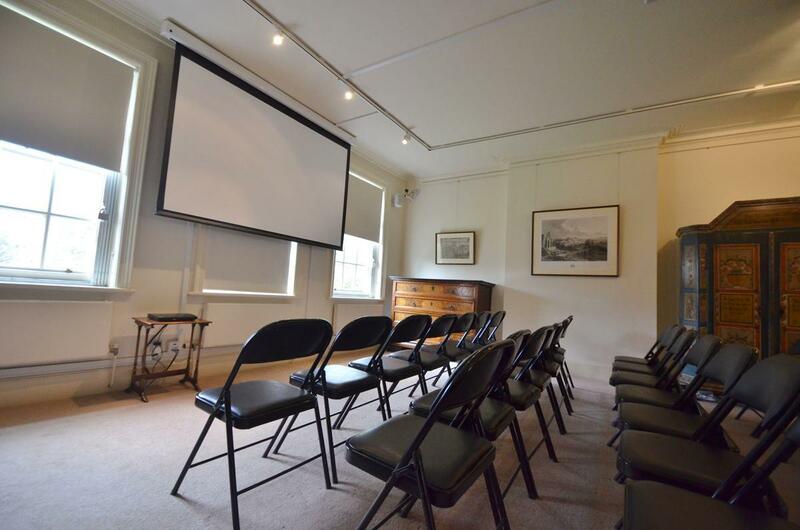 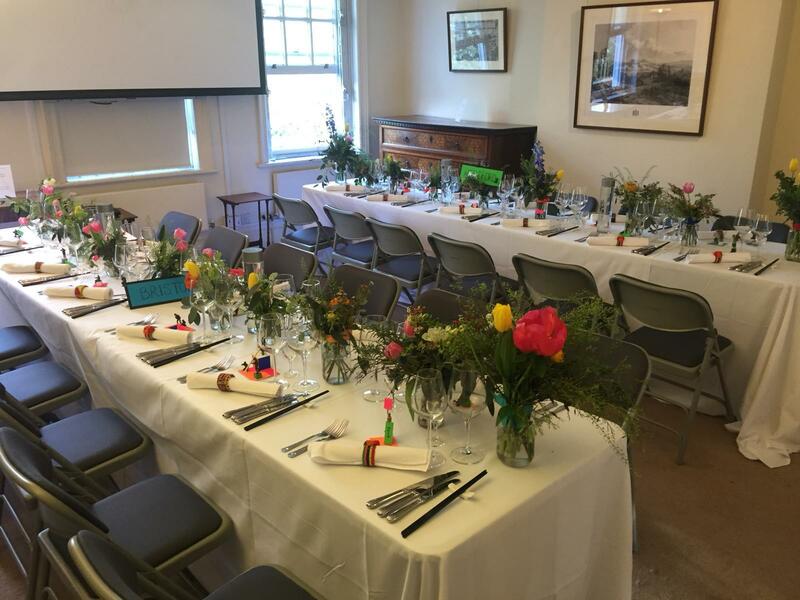 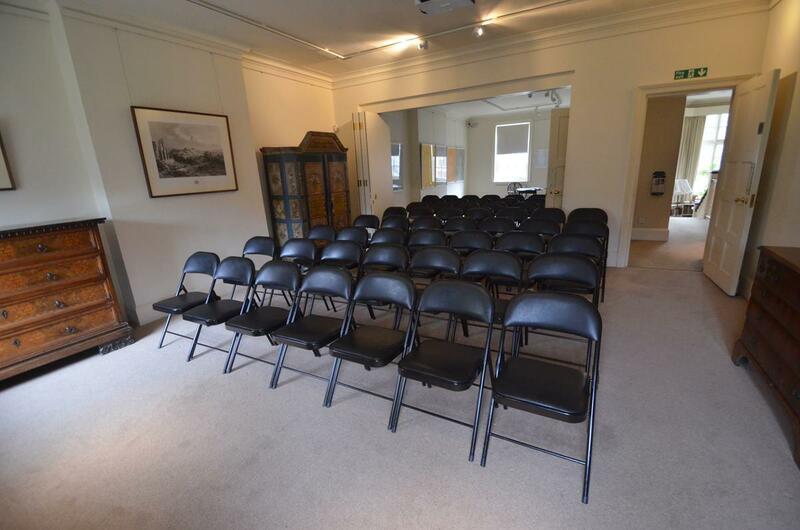 The perfect venue for small meetings, away days, seminars, meetings, book launches, lectures, wedding receptions, film projections and conferences. 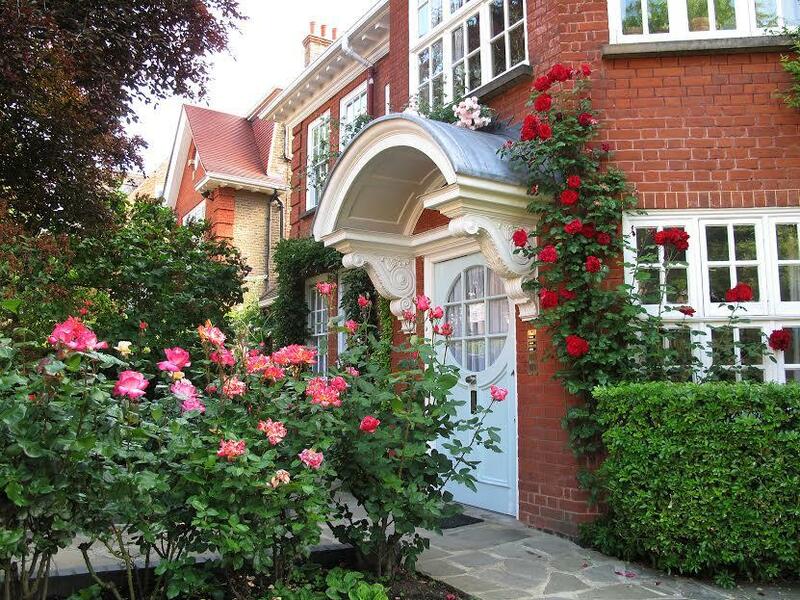 The Garden Marquee is also available.